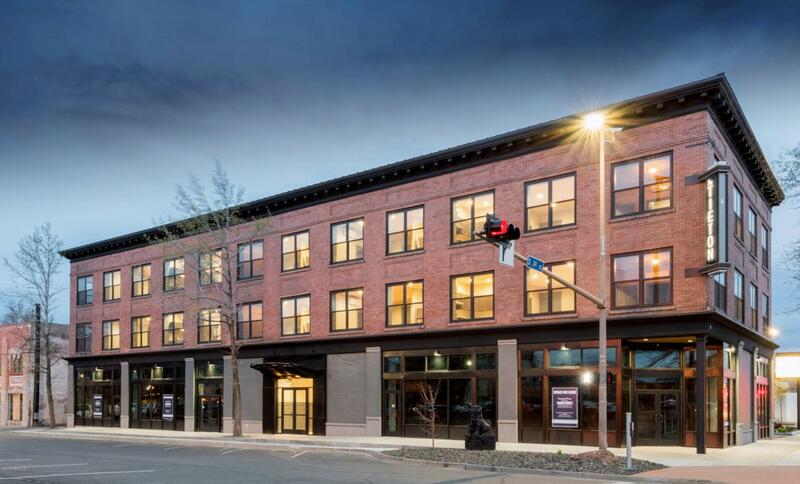 Fully restored downtown Yakima retail space for lease. Build to suit options negotiable. Situated one block west of the proposed downtown plaza. This property has been restored to ''like new'' condition. An opportunity to join the growing list of new businesses choosing to reside in the heart of our thriving city. Listing provided courtesy of Christopher Sentz of Almon Commercial-Residential Real Estate.